Fanfiction lovers, are you ready for this battle? 💥 Unexpected twists, story endings you always dreamt about, new qualities of your favourite heroes… this is SweekFanFic contest and all of this is allowed! – To enter the contest you need to put the tag #[fandom]. Read more below. Step 4: Publish your entries with the relevant #[fandom] tag (read more above) in the tags section in Story Details. CATEGORIES – PICK YOUR FANDOM! Other – #SweekFanFic (if you haven’t found any matching category, please classify it as ‘other’). 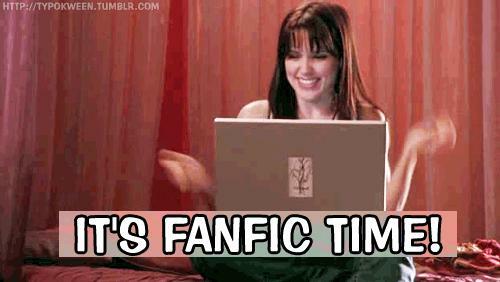 What if my fanfiction can be considered as more than one category (for example Movies and Books)? It does not matter which one you pick in this case. Choose the one that might bring you more readers. What if my story is a crossover (a mix of two books/tv shows/movies etc.)? It is also up to you which fandom you choose. We suggest selecting the one that represents a bigger part of your fanfiction. HOW WILL THE WINNERS BE SELECTED AND HOW CAN YOU VOTE? 40 finalists will be reviewed by the Sweek team to select The Best Story. The Most Popular Story will be chosen on Sweek during the voting phase (out of the 40 finalists) by the Sweek users. There will be a special story created with the numbers assigned to each finalist. To vote you need to write the number with your favorite story in the comments. Only one comment/user is allowed. Falsification of users is strictly forbidden and will lead to your disqualification from the contest. To participate, the entry must be tagged the relevant #[fandom] tag (read more above). Only stories submitted before 26/08 @23:59 CET will be accepted. You can take part only with completed fanfiction. Your entry does not have to be exclusive, meaning it can be already uploaded somewhere else but has to be newly published on Sweek. Spamming on Sweek or falsification of your followers will lead to disqualification of your story from the contest. Spam and falsified comments during the voting phase will be deleted and not taken into consideration. Sweek reserves a right to disqualify any entry that breaks the community guidelines, contains plagiarised or mature/explicit content. One user can win only one prize. 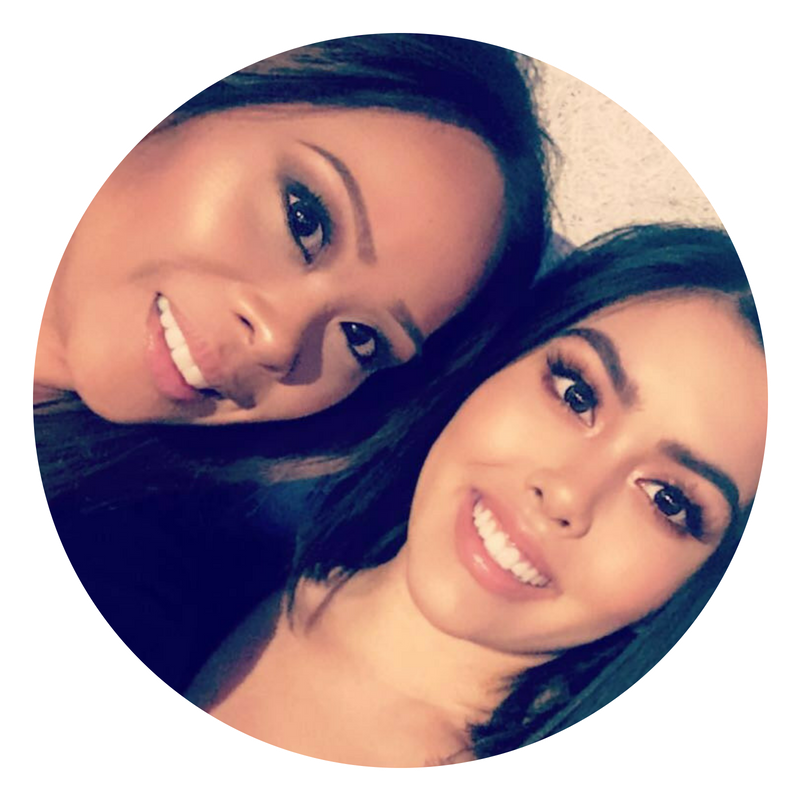 Chapter by Chapter is a mother and daughter book blog that strives in helping spread buzz on books, authors, events, and anything bookish. Their hope with this joint venture is to bring families closer together with the power of a book. They’re also a virtual blog tour company that works alongside various publishers and authors. With the power of the internet, they bring booknerds together across the globe to promote different types of books.